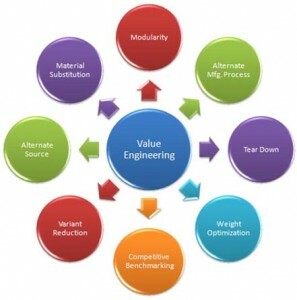 The reasoning behind value engineering is as follows: if marketers expect a product to become practically or stylistically obsolete within a specific length of time, they can design it to only last for that specific lifetime. The products could be built with higher-grade components, but with value-engineering they are not because this would impose an unnecessary cost on the manufacturer, and to a limited extend also an increased cost on the purchaser. Value engineering will reduce these costs. A company will typically use the least expensive components that satisfy the product’s lifetime projections. 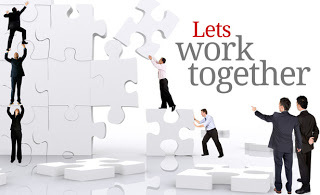 If you need assistance with a value engineering project, Creative Solutions can help.